Kick off 2018 by Setting Godly Goals with iDisciple’s Exclusive 7-day Growth Plan! It’s a new year, which means you have probably started to set some goals. We’ve compiled some great content on setting goals, following your plans, and being open to where God is leading you this year. Check out the trailer below! 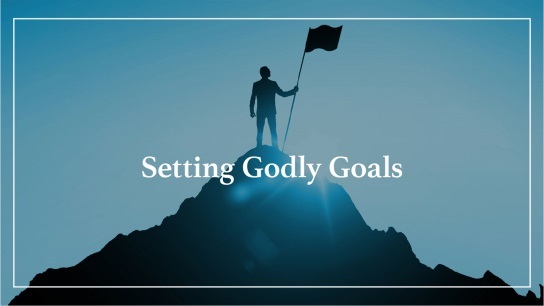 Ready to set some goals by keeping in mind what God wants for you? Start this 7-Day Growth Plan on iDisciple today!